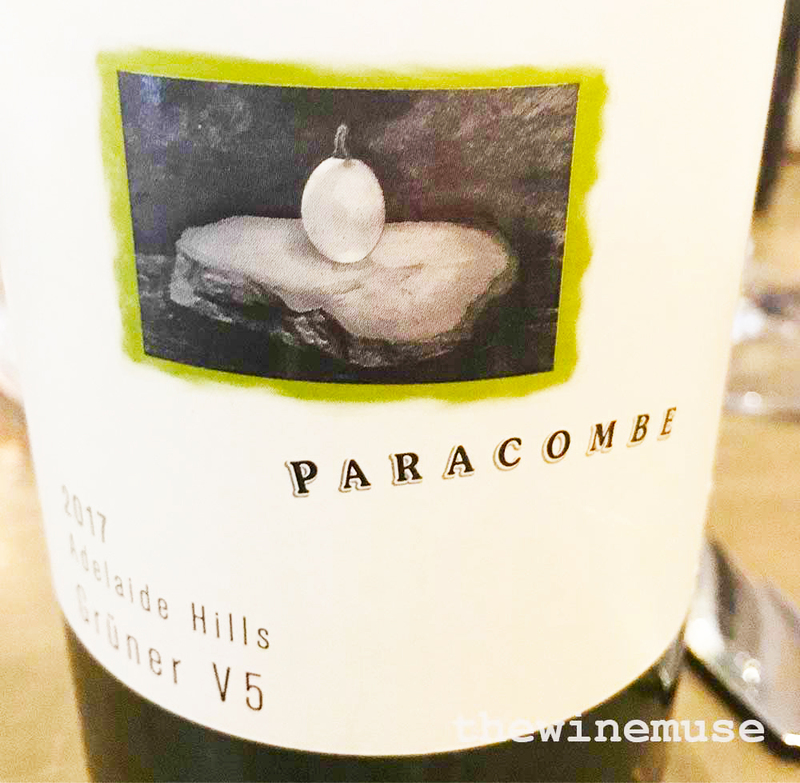 While Barossa Valley and McLaren Vale red Rhone blends, or GSMs (grenache, shiraz and mourvedre blends), have captured many a red drinker’s heart in Australia, their white counterparts are still slowly gaining recognition. 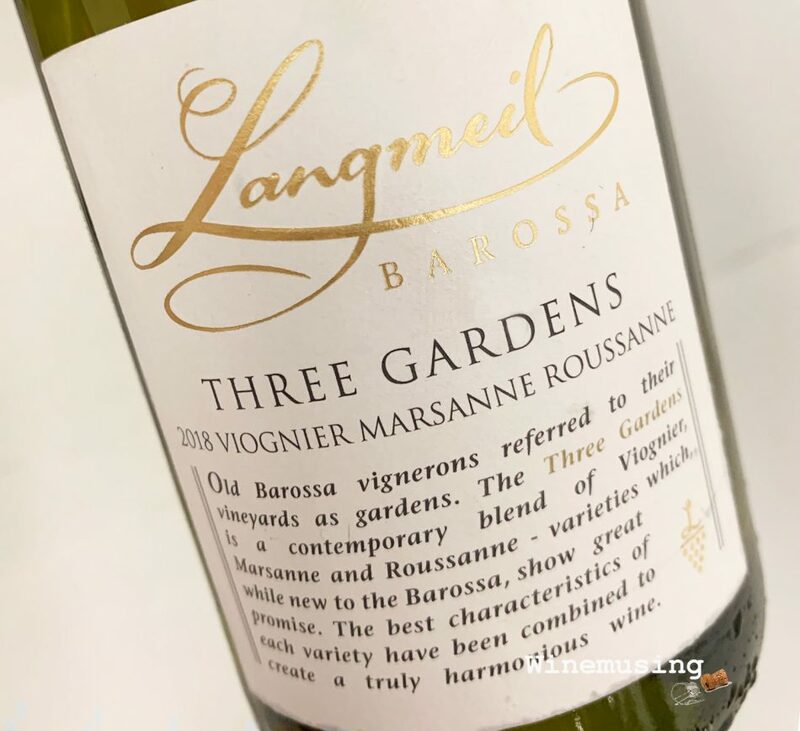 White Rhone blends have found a kindred home in Australia, particularly in Northern Victoria and in South Australia where marsanne and roussanne have very long histories. The varieties viognier, marsanne and roussanne sit very companiably together. And here in the Three Gardens 2018 vintage, they are also joined by clairette blanche to add some roundness and fullness. The blend this year is : 47% viognier, 29% marsanne, 12% roussanne matched with 12% clairette blanche. As you would expect it is fleshy and rounded. This vintage is marked with floral scented, stone and tropical fruit with a grape fruit citrus backbone. That fuller fruit weight finishes with a lightness and the delightful spicy, floral and apricot fruit lingers, so you have plenty of time to appreciate it. This is a very good choice for enjoying with Asian spices and herbs (salt and pepper calamari, grilled fish and chips on the beach anyone? ), or chicken schnitzel night or just sitting in the garden with friends.